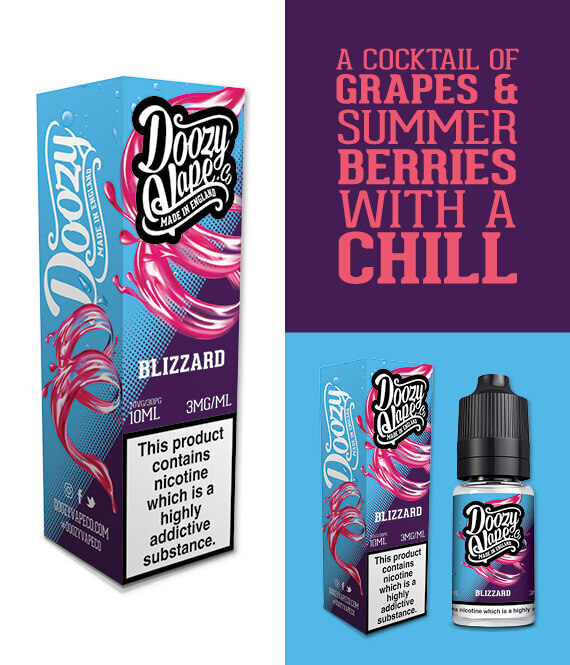 A cocktail of grapes and summer berries with the chill factor! Mixed grapes and berries combined to leave an unforgettable taste – this is a smooth yet crisp and refreshing vape that is hard to put down. If you haven’t found your perfect grape vape, give this amazing juice a try in your tank.